Hello there people who read this blog...what a lovely bunch of people you are. that you took the time to write after my last post. I was touched, moved and grateful. at the expense of not enjoying my new life. I have had some thinking time here. My lovelies are away at the beach. Those who have read here before will know that the beach is not my favourite place so I stayed at home. I really enjoy this time, and have to keep re-assuring Neil and Sibs that I will be absolutely fine on my own. Yes, I miss them, but I also treasure alone time. So whilst Sibs has been fishing, going on 8km bike rides, eating home made soup and bread and generally having a fabulous time with her Dad, uncle and cousin, I have been having an equally fabulous time home alone. 500g butter, tin condensed milk, 1/2 cup of caster sugar, 5 cups of s-r flour. bake for about 15 mins at 180c. 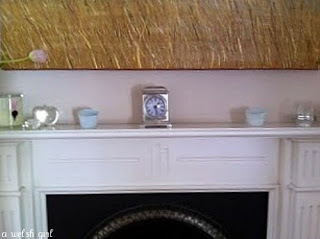 I have been looking for a small clock for ages and whilst blog hopping the other day I stumbled upon a header image that had just what I wanted. 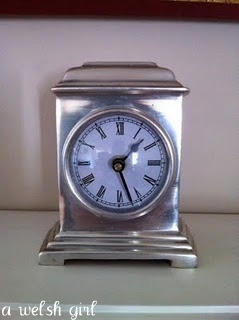 Upon investigation, the blog owner had an online store and a few days later I had my new clock! 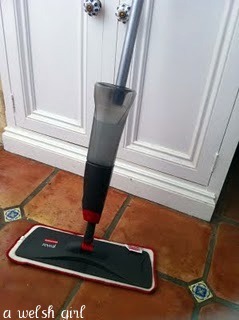 * I tried out my new mop that I won courtesy of Natasha at 5 mins just for me blog. This mop is pretty cool - no more wringing out over a bucket of dirty water. The water and detergent go into a canister and you just spray as you go. The mop head swivels to wherever you want it to go too. 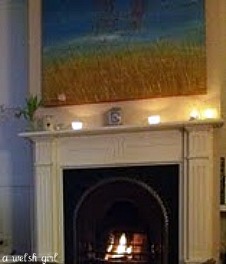 * I curled up on the sofa with the fire blazing and watched Jane Eyre....again. 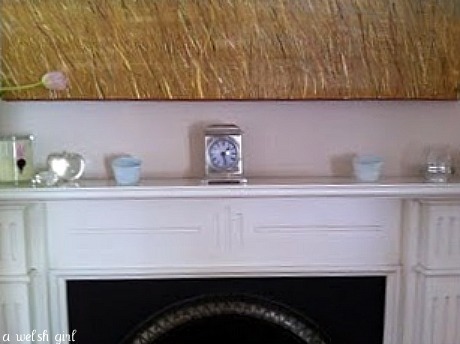 I think the 2006 BBC version is spectacular. Ruth Wilson is just how I imagined Jane Eyre. * I am making a lamb curry for the arrival of the lovelies home. It's marinading away as I type....and I better get a move on! So there you go, not a spectacular weekend, but one spent at my pace, doing my thing. 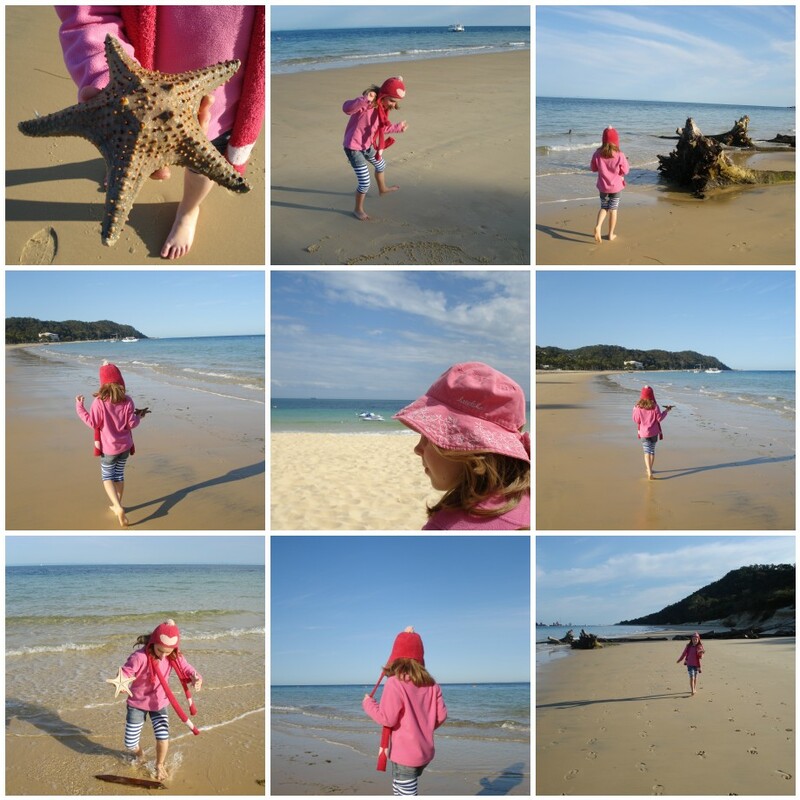 I hope everyone had a lovely weekend and if in Australia enjoyed the Monday public holiday. I am so happy that you have had some quality time by yourself;it sounds like a mighty fine idea that I might have to try myself. I am also happy to see that you spent your time doing things that make you happy...maybe apart from the mopping but isn't the mop brilliant! Glad you like it! Well, enjoy those cookies and that yummy curry. This is the perfect weather for a warming curry! Your last post was beautiful and heartfelt. I'm sure that just by being yourself your welsh connection will shine through and will be a part of her growing up that she will absorb and take for granted, and will always be there in her memories. Glad you had some time to be "you" here! 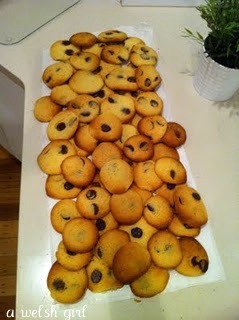 Thats some batch of cookies!!! Hi Beth - thanks for stopping by to say hello, I'm so pleased to have found your blog and looking forward to following your journey here in Oz. All my English family are in Bath and Cornwall, and I long to visit Wales, hopefully next trip. "A few cookies" Are you kidding me? That's enough to feed an army!